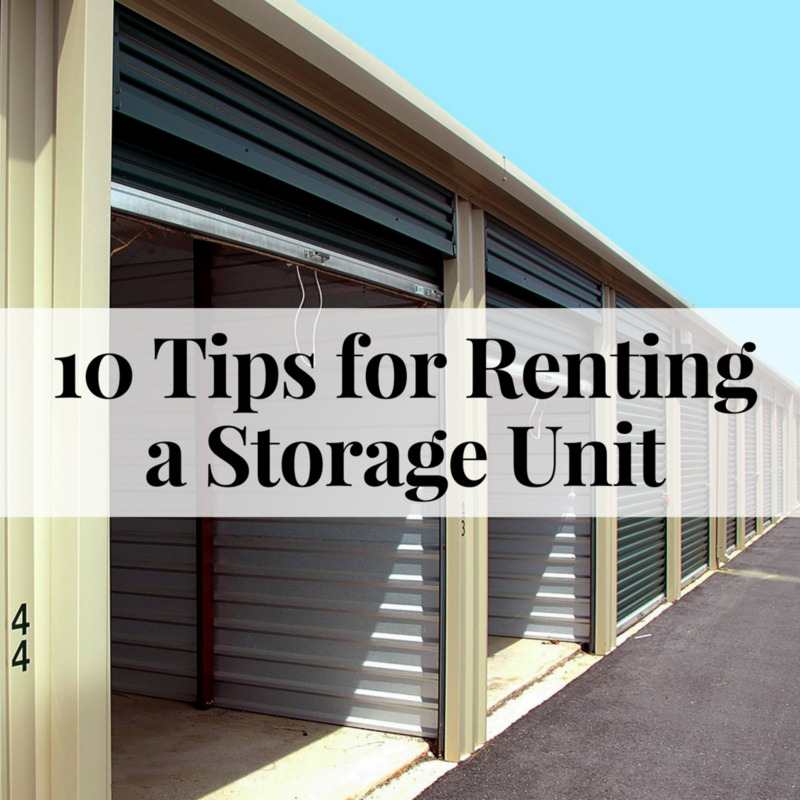 I rented a self-storage unit for several years and learned various tips and tricks for saving time, money and headaches. Renting a storage unit can be a convenient way to store your property during events like relocation, remodeling or extended travel. Storage units are also the perfect solution for people who run out of storage space in their home or just want to de-clutter their home without getting rid of valued possessions. Before you choose a storage facility, make sure the location is convenient for you and close to your home or workplace. This is especially important if you think you’ll be making frequent trips to and from your unit. Also, try to avoid storage facilities located in areas prone to natural disasters like flooding or wildfires. It’s a very good idea to visit the storage facility you’re considering before signing a lease. No matter how good the photos look online, you can't really judge a place without seeing it in person. Stop in the office and ask to see some of the units. This way, you’ll see firsthand whether the facility seems safe, secure and well-maintained. Be sure to ask any questions relevant to your particular storage needs. Look online for customer reviews or information about specific facilities. The Better Business Bureau provides information such as a business’s overall rating, how many complaints and what type of complaints (if any) have been filed against the business in the last three years. 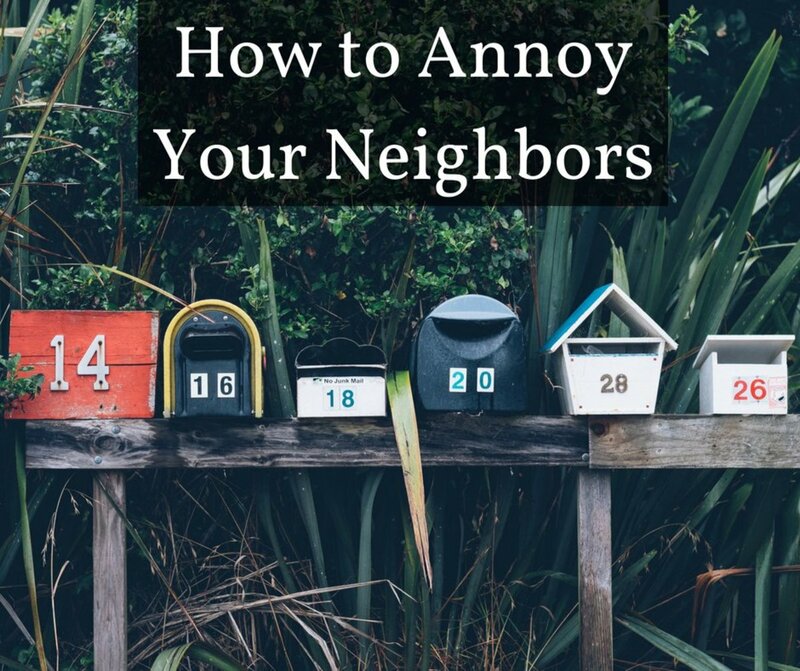 As with any high-volume business, it isn’t unusual to have some complaints, but if the list is long, you’re better off looking elsewhere. U-Haul's Storage Page lists U-Haul owned facilities as well as independently owned storage facilities in your selected area. This site covers most of the U.S. and parts of Canada. Some of the locations show customer reviews. Angie’s List Storage Facility Page is another good source for reviews from verified customers in the U.S. and Canada. Safety and security: sufficient staff, plenty of security cameras and good lighting both in the storage areas and parking areas. A fully gated facility with controlled access so only current tenants can enter the premises. A facility that’s open during hours that suit your schedule. Some places are only open during daytime business hours, while other facilities have 24-hour access. Put everything you plan to store into one area, like in a section of your garage for example. This way you’ll be able to measure or estimate the amount of space you’ll need. Take a look at the various size units available at your storage facility and ask a staff member what they suggest for the types of things you plan to store. Depending on what you plan to store, you might want to consider a climate-controlled unit. They usually cost slightly more than regular units, but if you have electronics, quality furniture, items made from wood, documents or anything else that could be damaged by heat, moisture or humidity, climate-controlled is the way to go. If you live in a location where temperatures and humidity reach the extremes, the damage from heat and humidity can be even worse. 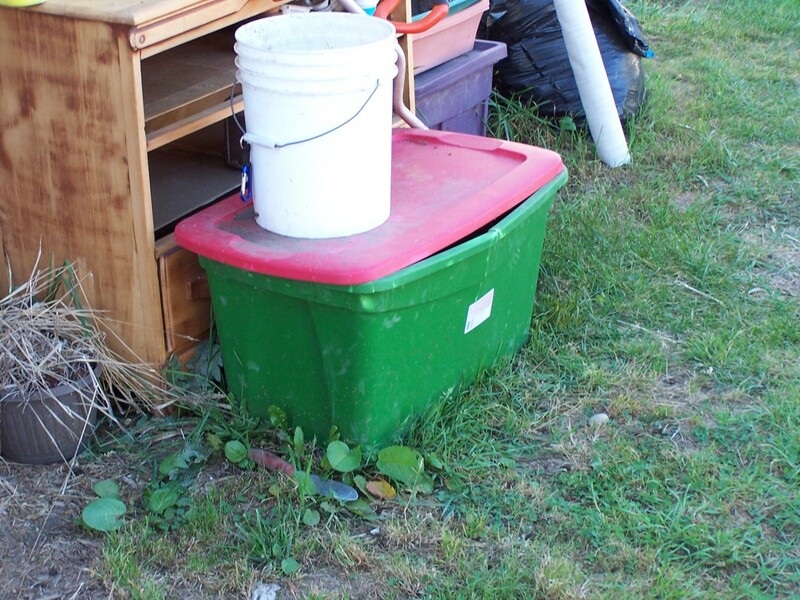 Not every storage place offers this type of unit, so ask about it in advance. When you call or visit the storage facility, be sure to ask about locks. 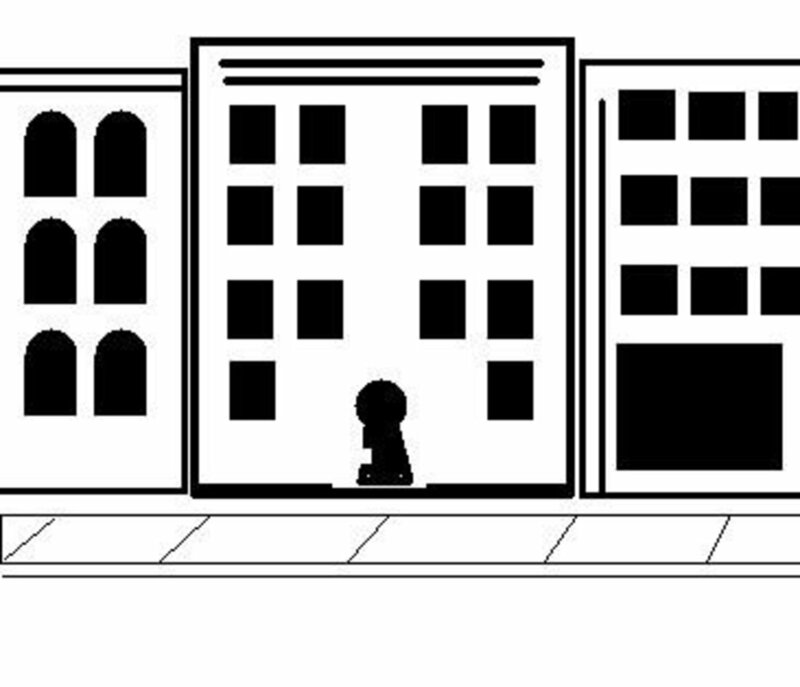 Some places require you to purchase a lock from them and/or require all tenants to use a certain type of lock. Others will allow you to use whatever lock you choose as long as it fits on the door. Locks vary greatly in type, price, style, and level of security. If you go on YouTube, you’ll find countless videos of people demonstrating how to pick open just about every type of lock. It’s a personal choice whether you want to purchase a lock for $10 at a hardware store or invest in a more expensive lock for better security. While there’s no lock that can guarantee someone won’t break into your storage unit, I feel that a high-security lock is worth the extra money in most cases. Just the sight of the locks shown below might be enough to send any would-be thieves toward a unit with a much easier lock to pick. The Abus Diskus 20/70 lock (shown above) is a German-made padlock known as one of the best high-security locks for storage units. It’s a disc style lock with a stainless steel body and hardened alloy steel shackle, anti-cut plate, 250,000 key differs and drilling and pulling protection. 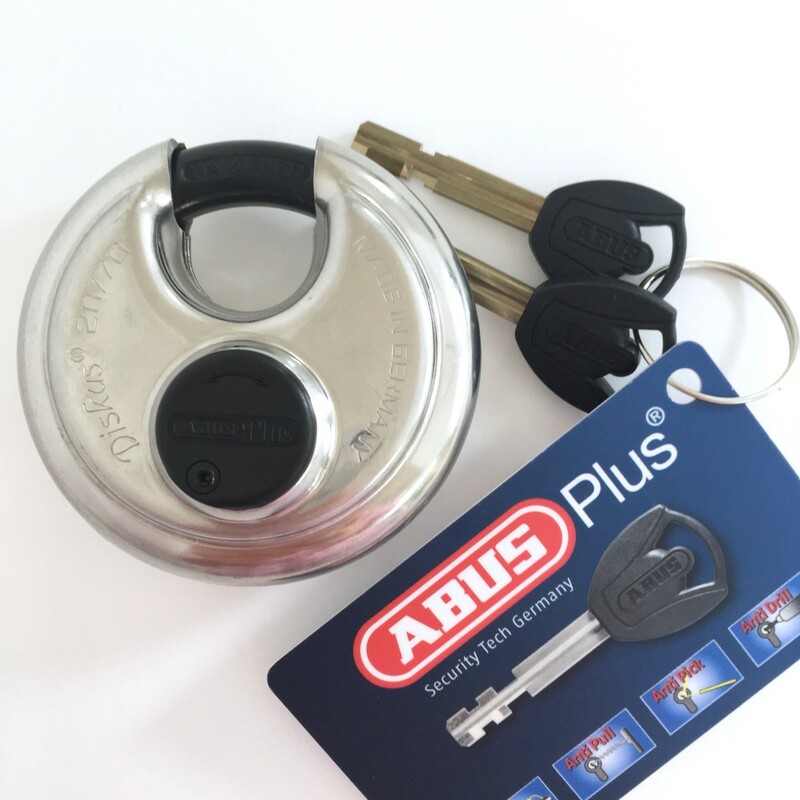 Abus claims this lock is “virtually pickproof”. I've used this lock for years when I rented a storage unit and it gave me peace of mind about the security of my property. It currently runs about $30 to $40 US. 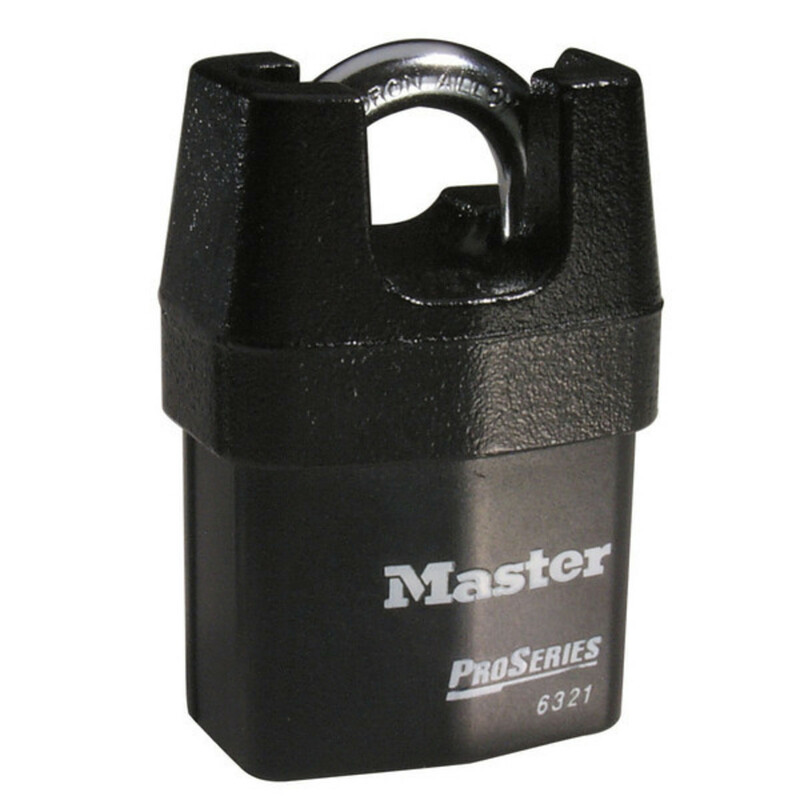 This high-security shrouded padlock from Master (shown below) features a boron alloy shackle, a high-security solid iron shroud, dual-deadbolt locking for prying resistance, and it’s re-keyable for replacing the cylinder or shackle. It currently costs between $25 and $30 US. Whenever possible, use cardboard boxes instead of storing items loose. Stack items vertically. Load the back of the unit first, placing heavier items on the bottom and stack upward toward the ceiling. Group similarly sized boxes and items together. If you have the time, sort through what you’re storing so you’re not paying to store things you don’t really want, use or need. Pack your boxes so they’re full, but not too heavy for one person to carry. Types of payment methods accepted and due date policies vary greatly, so ask your storage place for the specifics. Many locations will allow you to access your storage account online and pay with a credit card or from your bank account. Make sure you’re clear about the payment due date and late payment policies, so you don’t risk your unit being auctioned off. If you’re really busy or not great with remembering to pay things on time, see if your storage place offers automatic payments from your credit card or bank account. This might be the best way to go to make sure you’re not late. If cost is a concern, ask your storage facility about any discounts they offer. For example, many storage places offer discounts if you pre-pay for a certain number of months or if you sign a six-month or longer lease. Some storage places will require you to have insurance coverage on the items in your unit. Other facilities don’t care either way, but having at least some insurance coverage is a good idea to protect you in case of theft, fire, floods or natural disasters. If you already have homeowner’s or renter’s insurance, it’s usually easy and fairly inexpensive to add your storage unit to your existing policy. The cost will vary based on how much insurance protection you want. If you’re storing high-value items, be sure to talk to your insurance agent to make sure you have the correct amount of coverage. Making an inventory list and photographing items (especially ones of value) is useful for your own personal records and for insurance purposes. Some insurance policies will even request photos of high-value items in storage. If you’re really organized, record the contents of every box to make it easy to find anything specific you’re looking for. These are just some basics. 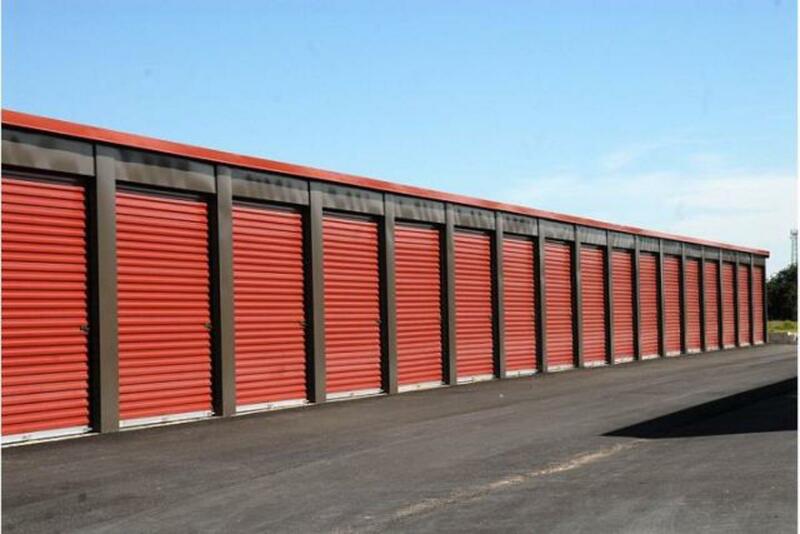 Check with your storage facility directly for their specific rules. When in doubt, ask to be safe! Ideally, nothing that contains personal information like social security numbers, tax returns, birth certificates, etc. Before signing a contract, read it carefully. If there’s anything you don’t understand or aren’t sure about, ask questions. Ask management for a list of items they don’t allow to be kept in units. Keep a small ladder or step stool inside your unit for reaching anything up high. Before you move in, cover the floor with an old sheet or painting tarp. 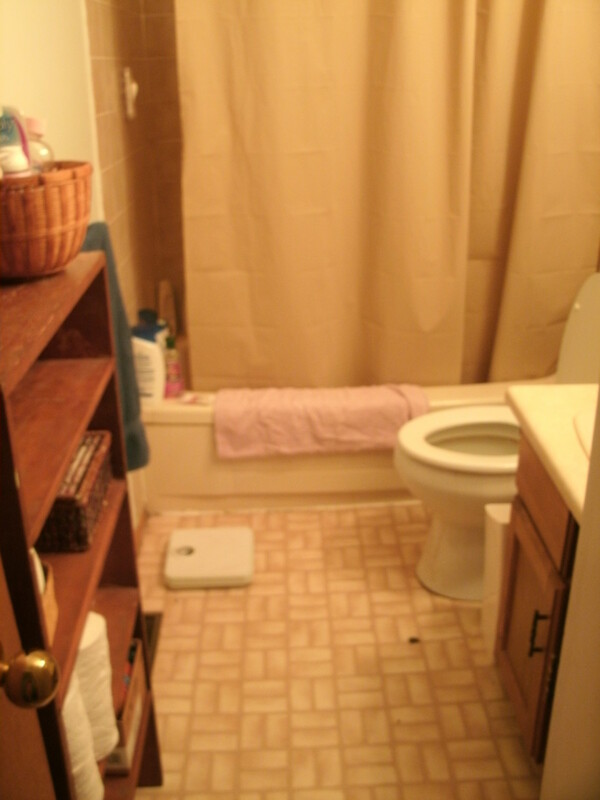 Hide valuables out of sight toward the back of the unit. Don’t overload your unit. 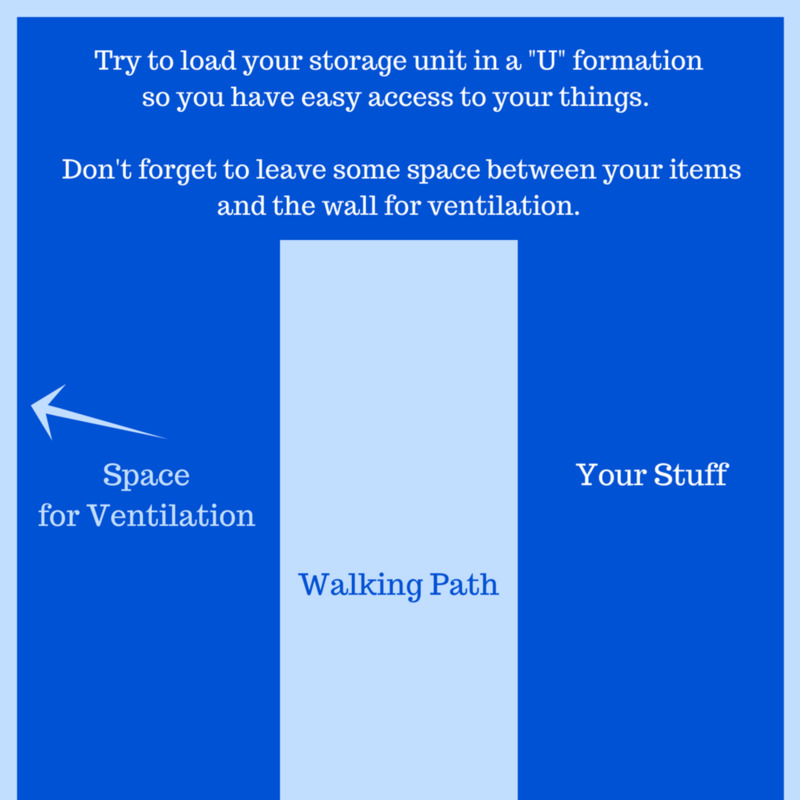 Try to load in a ‘U’ formation so you have space to move around and easier access to your things. Leave a small space between your items and the wall of the unit to allow ventilation. Remove the dust bag from vacuum cleaners before storing to avoid attracting vermin. Never keep anything flammable or potentially hazardous in your unit. Once the unit is loaded, cover items with a sheet to keep dust off. Put items you access frequently near the front of the unit. I hope you've found these tips helpful. Please feel free to leave your comments about renting a storage unit below. Are mattress covers recommended when storing beds in storage units? Yes, bed mattresses and box springs should be put into plastic mattress bags before putting them into a storage unit. You can also throw in a Silica Gel Desiccant Packet to help absorb any moisture and prevent mold. These are easy to find in multi-packs online. A climate-controlled unit is ideal for storing mattresses because they'll prevent humidity from causing mold or mildew inside the mattress. If not, just open the bag and let the mattress air out every once in a while if it's being stored for a long time. The most important in looking for storage unit is security, reliability and cctv monitored from the tips that you mentioned. Anyway, your tips are complete. 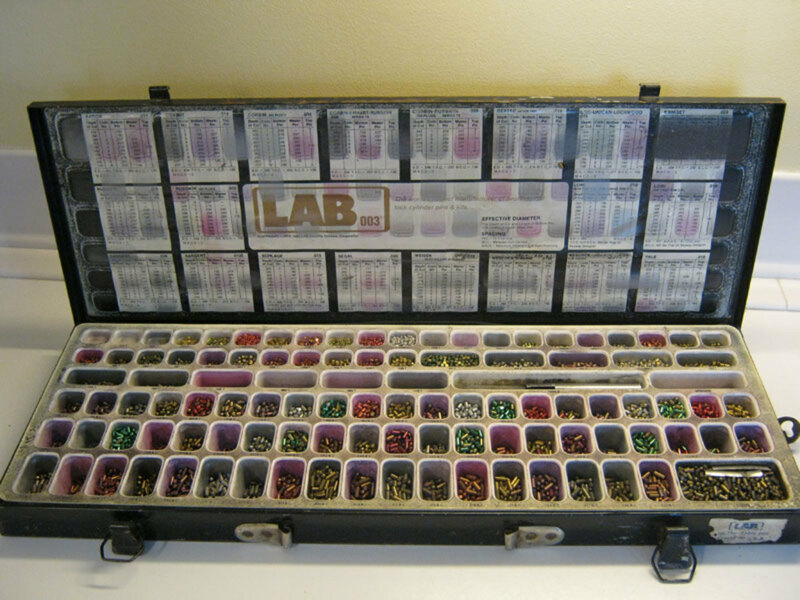 My husband has kept industrial business chemicals in a storage unit for years so we don't have to store them in our garage. There are some people who have snack vending services that keep their products in there too (yuck). You are wise to advise against storing food and valuables. Over the years, my husband has occasionally had some of his polymers leak on the floor and harden, and the solidified drippings often have rodents from nearby units in them. 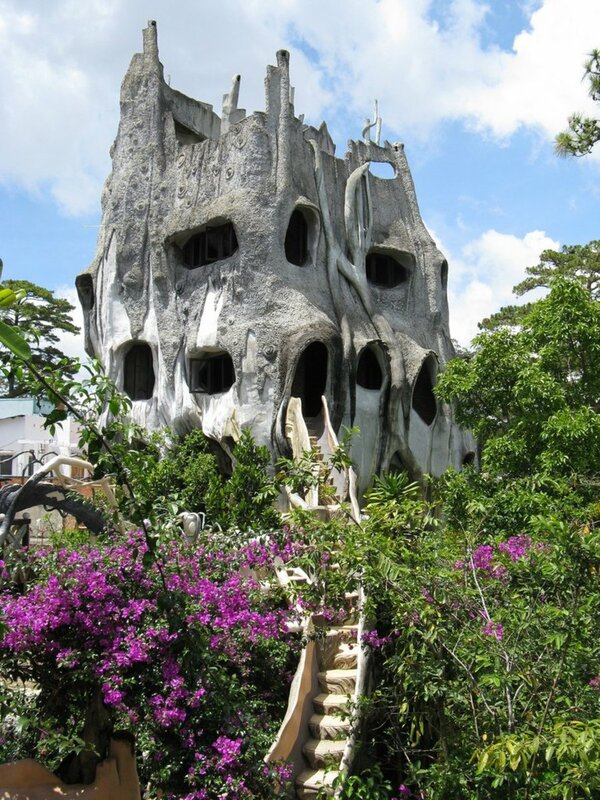 Makes you think about what people have stored in there. I've also known of cars being stored in some units and people not paying their rental fees, so the unit is sold with the car in it. I would just recommend to people that they assess the value of what they are storing and considering whether it's truly worth the fees? My mother-in-law kept a unit for years full of crap. She could have used the money for better purposes. Voted up and more.